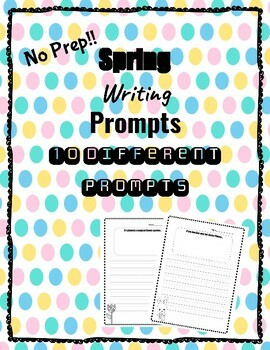 This collection includes 10 different spring themed writing prompts. 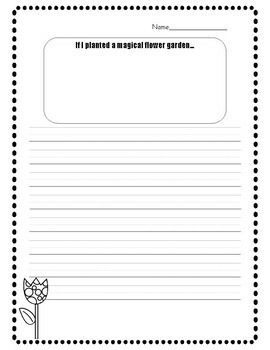 They are all just print and go. 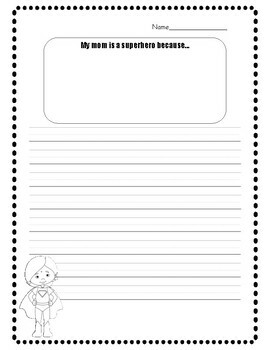 Each one includes a space for them to draw a picture. The prompts included are about Easter, Mother's Day, Earth Day, and some creative writing prompts.